Your votes on my next book are in! Thanks so much to everyone who voted! I was excited to hear feedback and thoughts from everyone who took an interest in this poll. This is a story about Sree, a teenage boy who has grown up in a prestigious family–of assassins. Sree is supposed to follow in his family’s footsteps, but he doesn’t want to kill anyone. The problem is, if he doesn’t fulfill his first assignment of assassination, he’ll become the next target! I’ll also be finishing up editing on ILLUSION and IDENTITY (as well as my detective novel, Spider’s Truth, which I know several of you are excited for me to release! 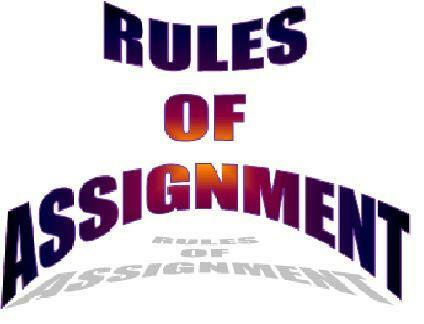 ), but Rules of Assignment will be next on my “writing” agenda. Thanks again for all your votes! Yes!! There is so much about that culture I’d love to learn more of. I can not wait! Have I told you that you rock? « Now that I’m awake… I’d like to know which interests you more?